It is all about bringing Functional Syntonic Optometrists together! 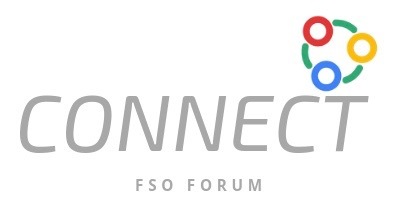 The FSO Forum is supported by a team collaboration software that brings people and the resources they need to one place, making it easier to share and learn about Functional Syntonic Optometry (FSO). Get together to get more experienced. There’re 16 different Topic groups to give each subpart of Functional Syntonic Optometry an exclusive space where sharing can happen without barriers.